The A. Ray Olpin University Union serves as the main community center of campus. Hosting an array of social and educational events, as well as activities and meetings for students, faculty, staff, and community members, the Union is a vital centralized space on campus. The building often rumbles with excitement from the daily campus tours guided through the building or the celebration of cultural gatherings and the inquisitive nature of students tabling in the food court or out on the lawn. With all of the busy commotion happening in our Union it is sometimes hard to find a quiet space to meditate or contemplate in peace. 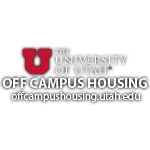 The Associated Students of the University of Utah (ASUU) Diversity Board, a branch of the University of Utah’s Student Government on campus, initiated a grassroots effort to advocate for a space within the Union that could serve as a quiet solace from the daily hustle and bustle. These student leaders and organizers worked alongside with the A. Ray Olpin University Union staff and crew members to envision a meditation space. Construction started in the Spring of 2017 and adjustments continued to be made in the Fall. Student leaders were immersed in the planning and design conception of the space. As adjustments and modifications to the space were prompted by their feedback. These various additions have ensured the full utilization of the space and its amenities are easily accessible to all users. 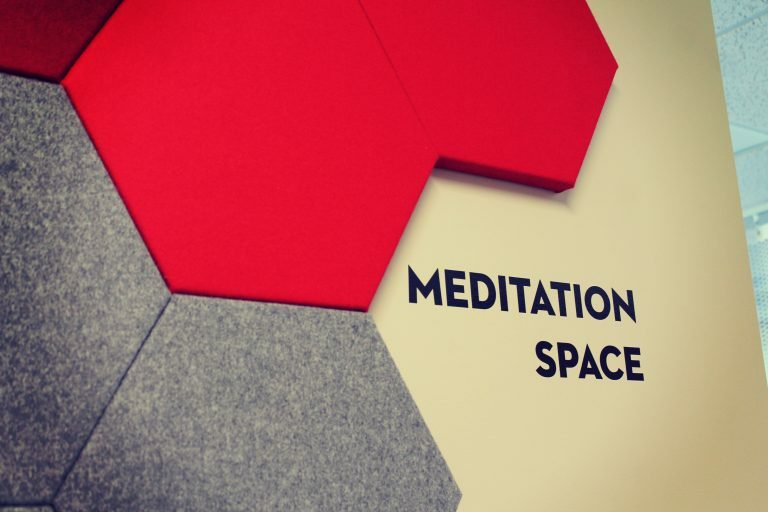 The A. Ray Olpin University Union Meditation Space is located on the mezzanine of the third floor. It includes two foot washing stations and space to meditate and or observe spiritual/religious practices. The design, construction, and policies of the space were produced by a collaborative group of student leaders on campus. The A. Ray Olpin University Union would like to thank the following groups and individuals for their advocacy and vision in the process of developing the space and policies: The ASUU Executive Board, the ASUU Diversity Board, the Union Programming Council, the Interfaith Council, the Muslim Student Association, and Jennifer Jones of the Bennion Center. As a staff we are excited to provide/open this new space and resource to the campus and community at large. Please join us on Thursday January 25th 2018 from 11:30 am-1:30 pm on the mezzanine of the third floor of the Union for a ribbon cutting ceremony to celebrate this new space!